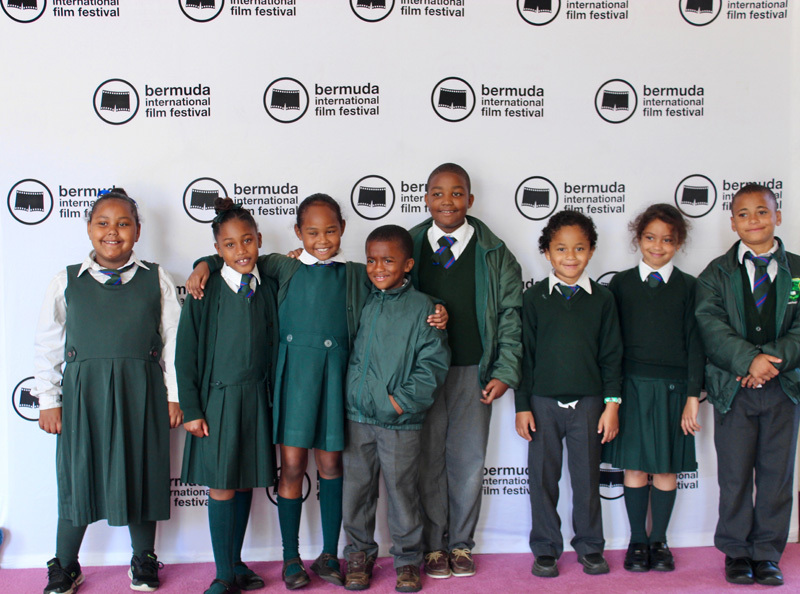 The 21st Bermuda International Film Festival’s BIFF Academy is underway with the “Books to Film” program for primary students continuing throughout the week, along with Reel Talk for middle and high school students on Thursday, March 22. 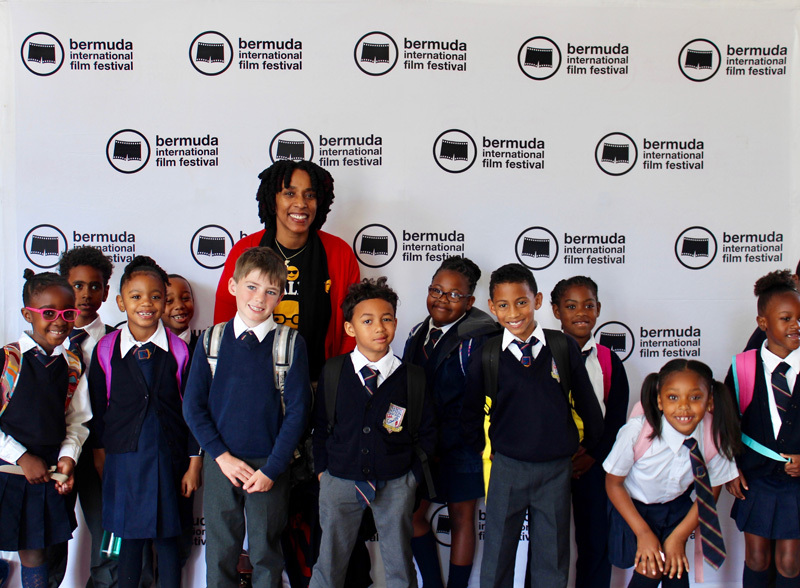 “The Books to Film programme is the Festival’s initiative focusing on visual literacy learning in primary schools. 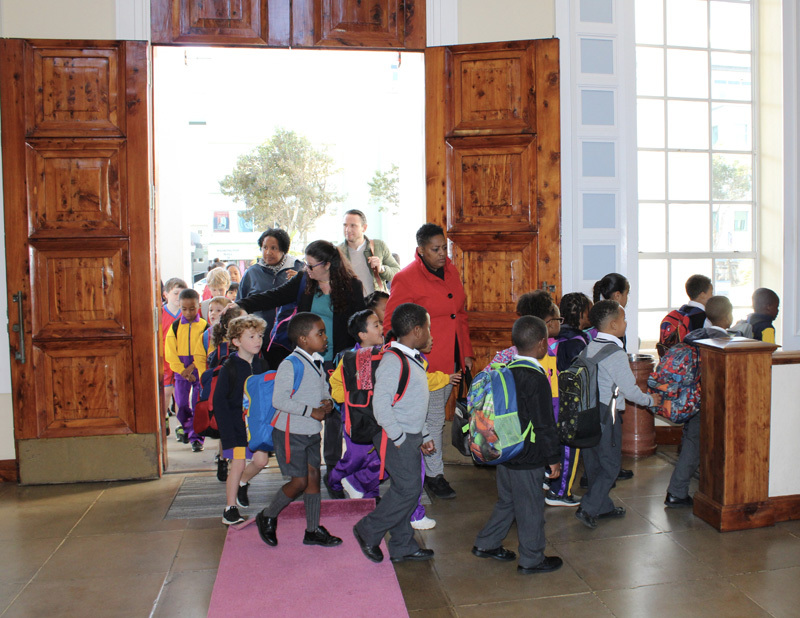 Classes from Primary 1-4 are invited to come experience an exciting programme of reading and film. 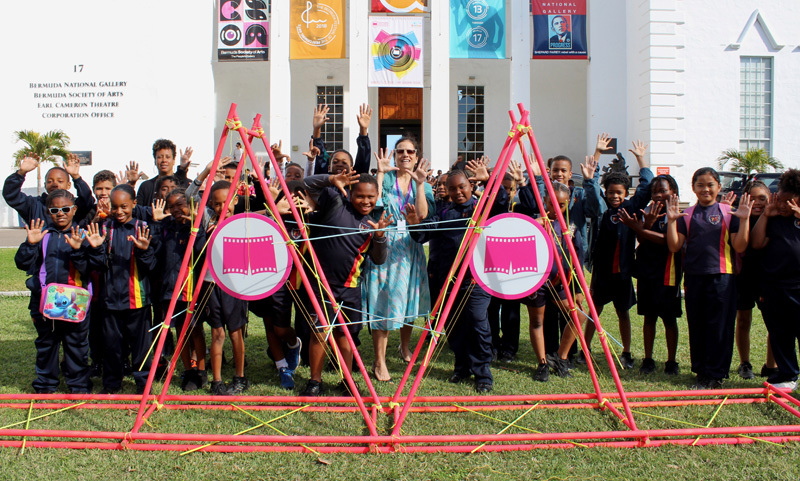 Story books are read to primary school children followed by the screening of a film adaptation. “Reel Talk for middle and high school students will take place on Thursday, 22 March from 8:30am to 10am. The screenings take place at The Earl Cameron Theatre.